I loved "Rocky 1, 2, 4 and Rocky Balboa". I wasn't sure what I'd find in "Creed" but I wasn't disappointed. It does center on the young boxer who is the illegitimate son of Apollo Creed. This isn't an up from streets story. 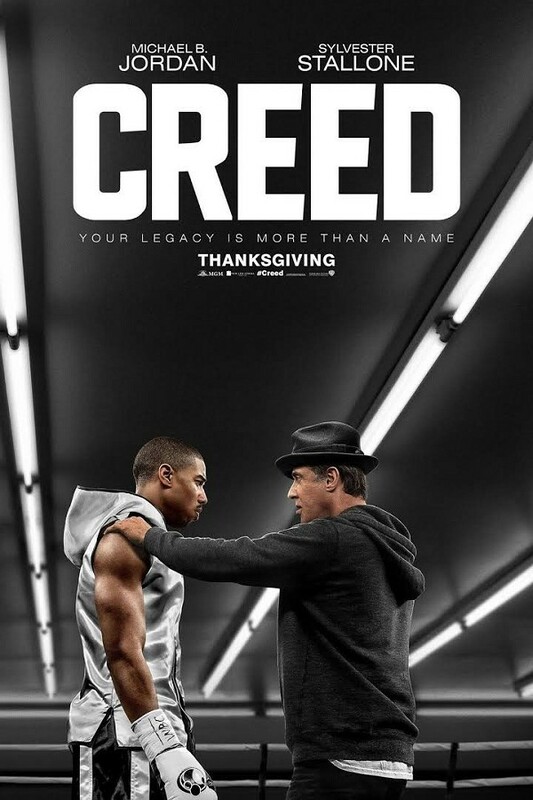 Young Creed, Donny, starts in a youth home after being orphaned. He is taken in by his step-mother and raised with class. He decides to pursue boxing full time so he seeks out Rocky to train him. The story is solid. The characters are well done. Michael B. Johnson who plays Donny does a nice job. Sylvester Stallone is himself. He however has finally let himself age and it looks good on him. The rest of the cast do a good supporting job. It's a good story. If you somewhat followed the "Rocky" saga this is a very good chapter to it. I enjoyed it.